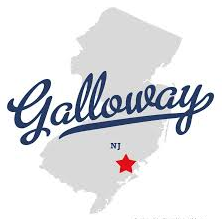 Floor Skinz has been proudly serving the area of Galloway, NJ since the company was founded! Floor Skinz is not just “another” flooring company. 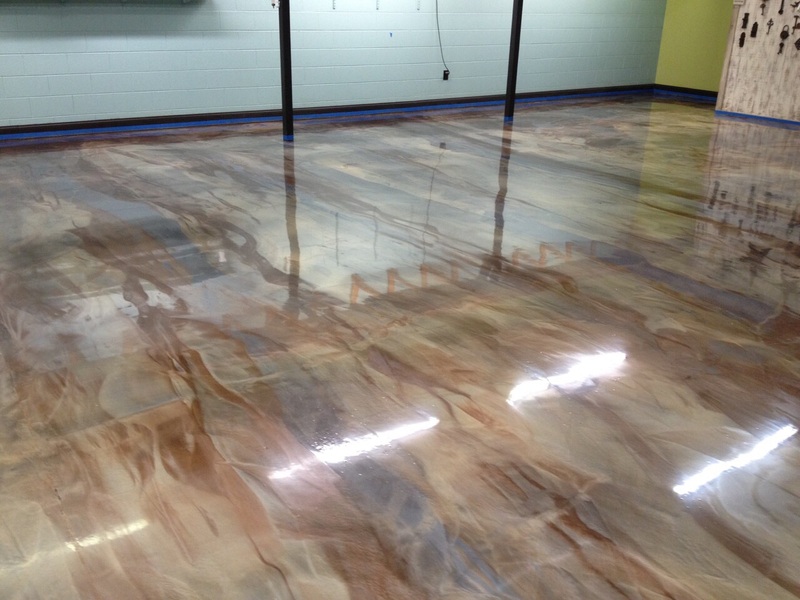 We specialize in protecting concrete floors. Our system of protection is not only the strongest on the market, but it is also the most aesthetically beautiful! We know that you will not be disappointed. So let the experts at Floor Skinz help make your concrete floor nightmares into beautiful, yet strong dreams!